Me and Macanah have collaborated on a new Bagman map called Team Bite 2016. 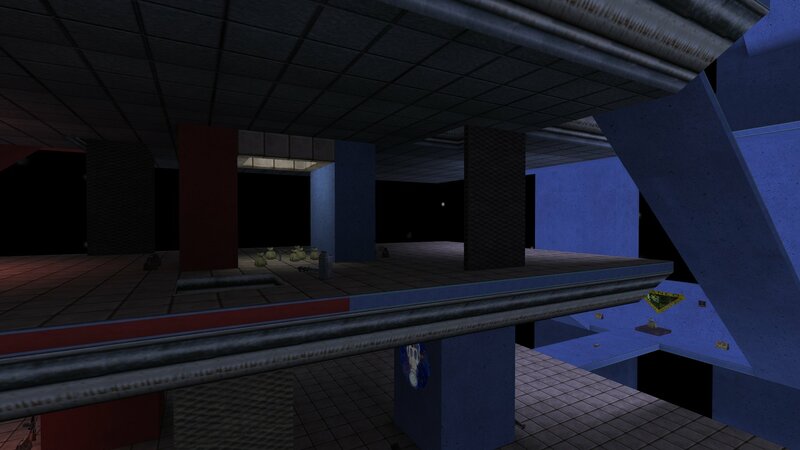 It is based on one of Macanah's Quake2 maps. Hypov8 also helped with suggestions and some nice tweaking. 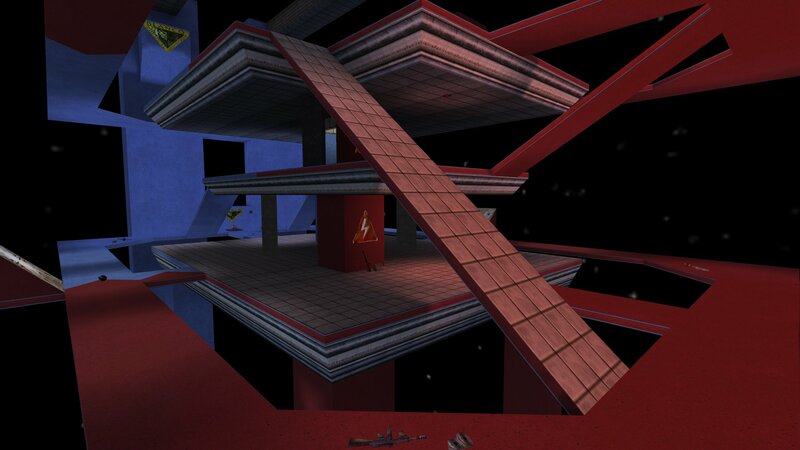 It is a multi level, Quake 2 style, map set in space. There are a multiple of ways to reach the other team's base. The Dragon' base is on the top level while the Nikkies base is on the lowest level with the money drop in the middle level. 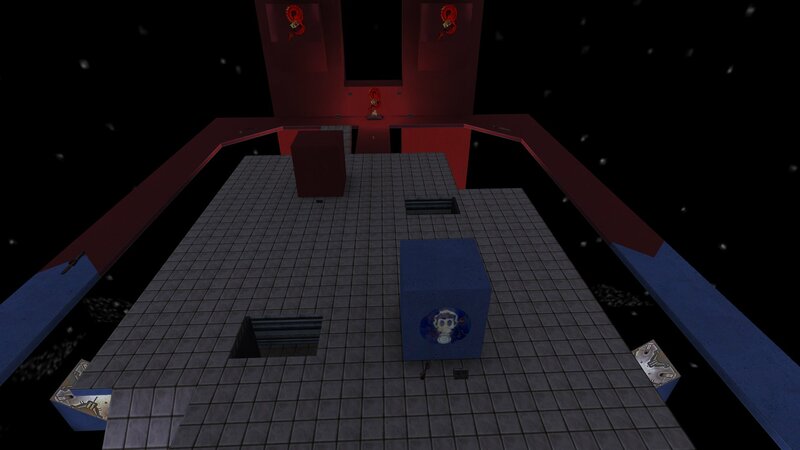 There are ramps and ladders to move between levels and jump pads from thee lower to the middle levels. 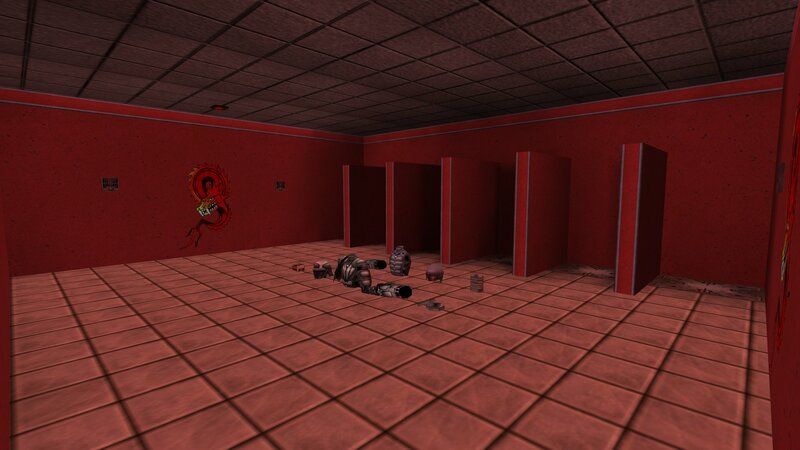 It uses mostly custom textures (a couple made by Hypov8) and some custom sounds including two Cypress Hill samples. It has been beta tested and the response was very positive for this map. You can download Team Bite 2016 from here.